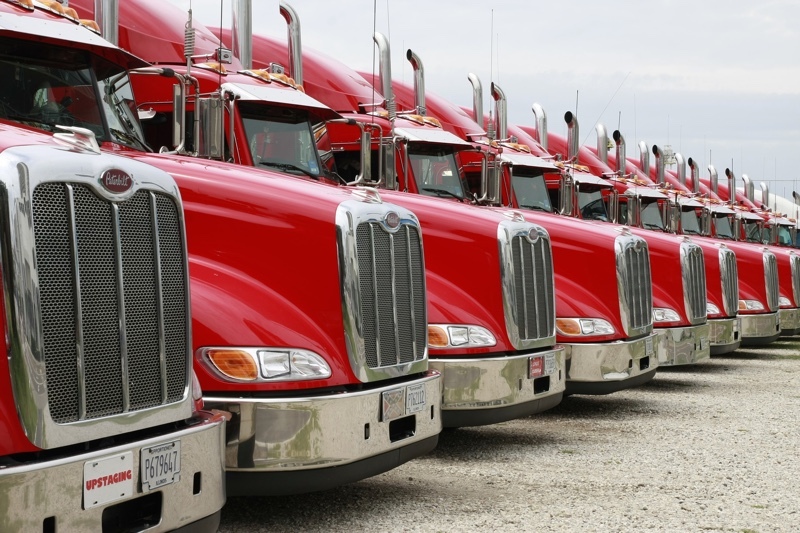 Has the Trucking Industry Found a Way to Help with Driver Shortage? Many companies struggle with whether they should allow employment of convicts. This dilemma is hitting the trucking industry more, given businesses need to look to alternatives to help with the huge driver shortage.